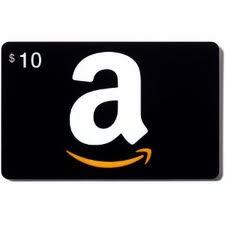 And thanks to Purex, one lucky Saving Cent by Cent reader is going to win a $10 Amazon.com Gift Card! To enter the giveaway, share this post about the Purex 31 Days of Fun via Facebook, Twitter, or Pinterest and then leave a comment on my blog letting me know you shared it and how many followers you shared it with. Once you share it and leave a comment, then you’ll be able to access more entries into the giveaway (Hint: One of the additional entries is a FREE entry!). The giveaway will end August 21, 2013 at midnight MST. It is only open to U.S. residents. The winner will be notified by e-mail and has 48 hours to respond or a new winner will be chosen. Shared it with 72 people on Pinterest. I shared with 137 Facebook friends. i shared with 310 twitter followers!